We understand travelling is not cheap, trust us. That’s why when there is some sort of deal we like to share the love with our readers.This one comes from a land far off, but we have to say it’s worth the trip. 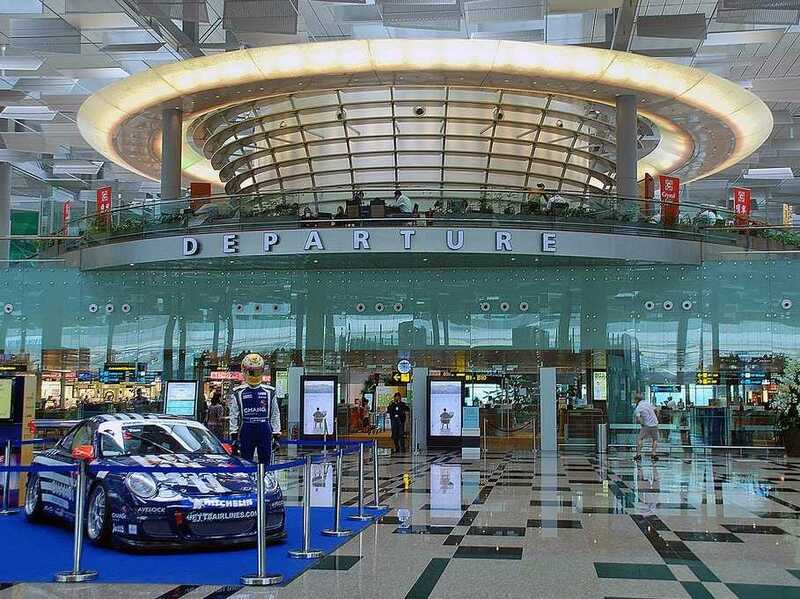 The not-so-little airport in the not-so-little country of Singapore has made it easier to get a few more stamps in your passport and see the world with the Changi Travel Program. This program is intended to make it more appealing to transit through the mega-hub airport. Launched late last year, it means the airport will provide a little cash for you to explore the airport and fill your belly or just relax with a bubble-tea in one of those massage chairs. 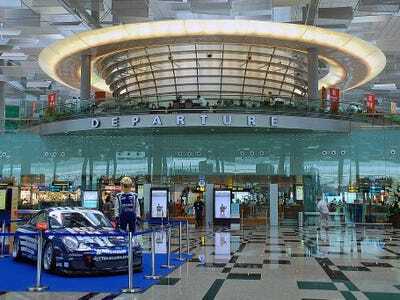 For travellers transiting through the airport on Singapore Airlines or Silk Air, you can acquire $20 Changi Dollar Vouchers good for airport concessions. The CDVs are valid for one-time use at more than 450 retail, food and service outlets in the transit and public areas of Terminals 1, 2 and 3. You can even redeem your ‘cash’ for entry to the Ambassador Transit Lounge at Terminals 2 and 3 for a quick shower or a bite to eat in between flights. We’re just not sure if you can trade in the voucher for a trip down the slide. All you have to do is pop by the information desks in Terminal 2 or 3 to collect the vouchers. But wait, there’s more; from now until June 31, 2013, you can get double the amount of money, valued at $40. Score! Best of all, these vouchers have almost a one year expiration date, so if you find yourself connecting at Singapore a lot, stock up and make your future flights even more enjoyable.